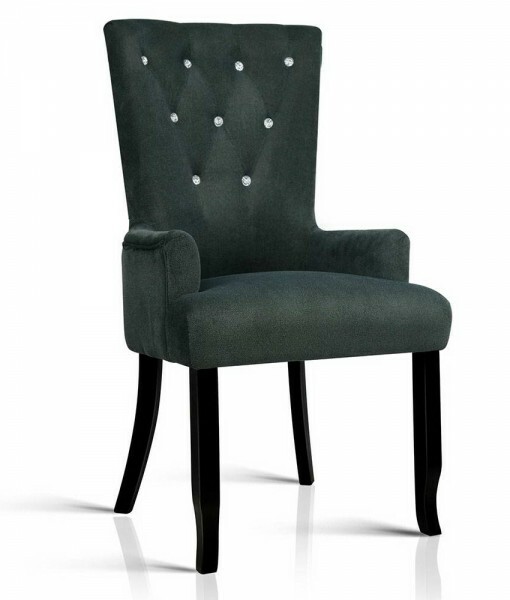 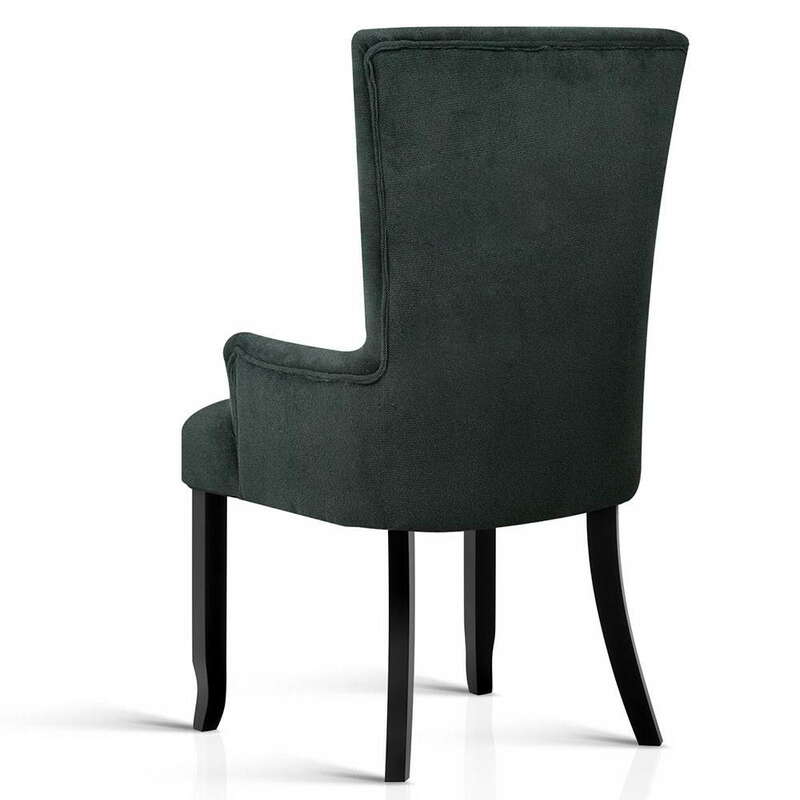 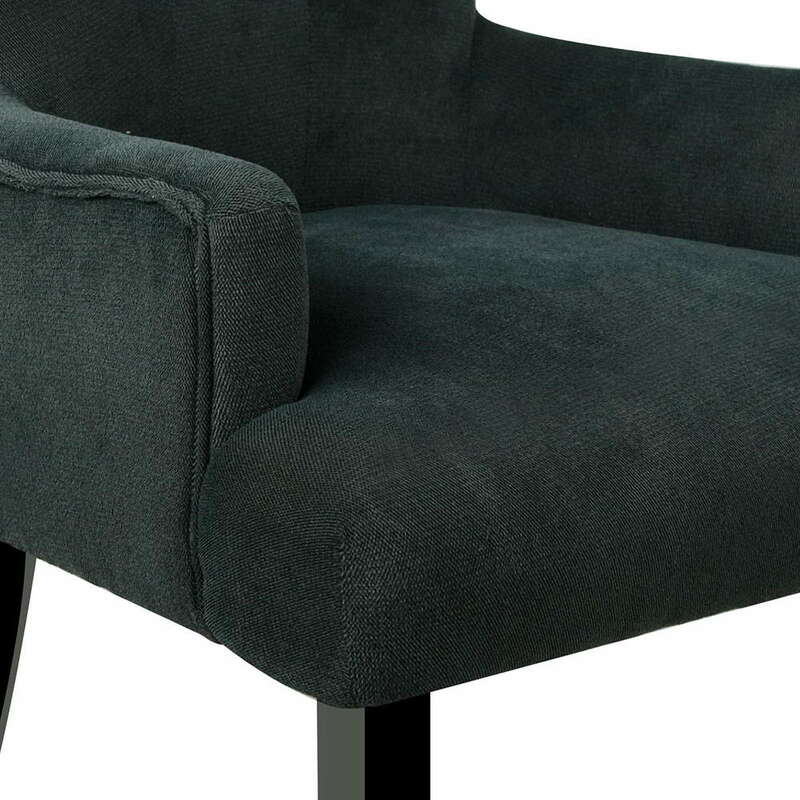 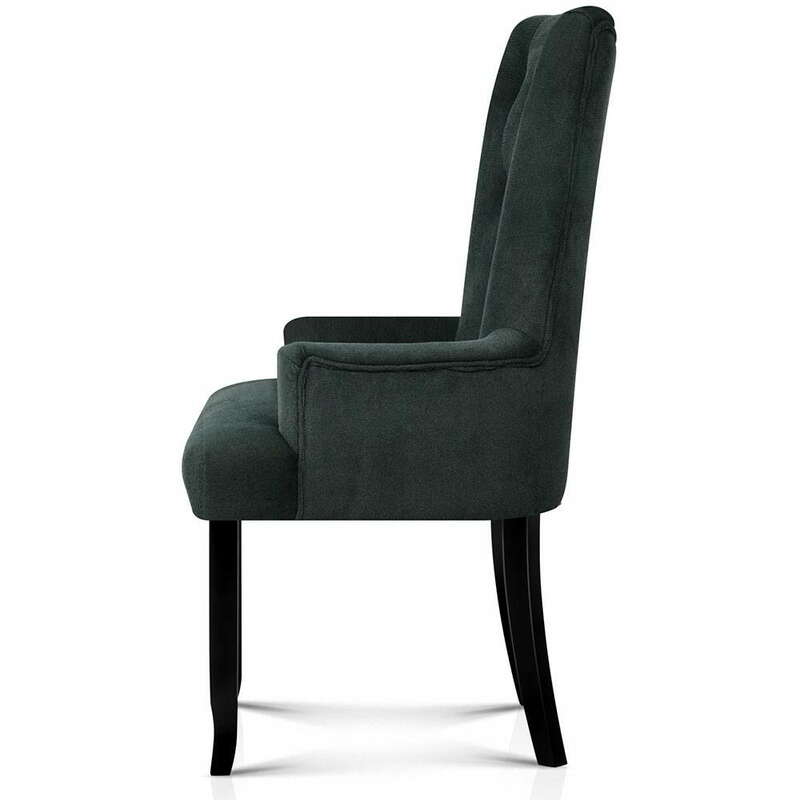 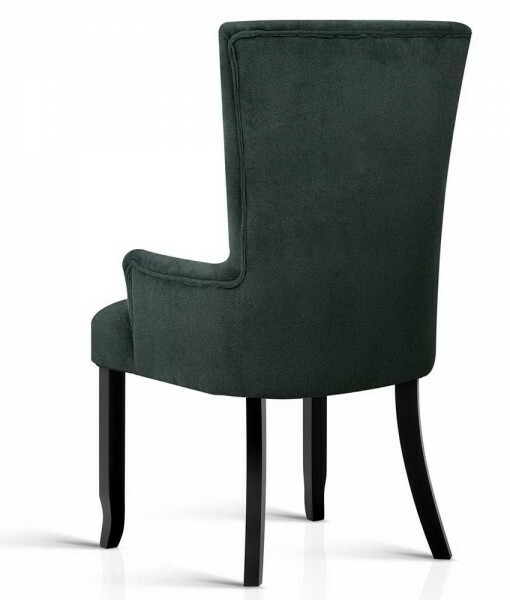 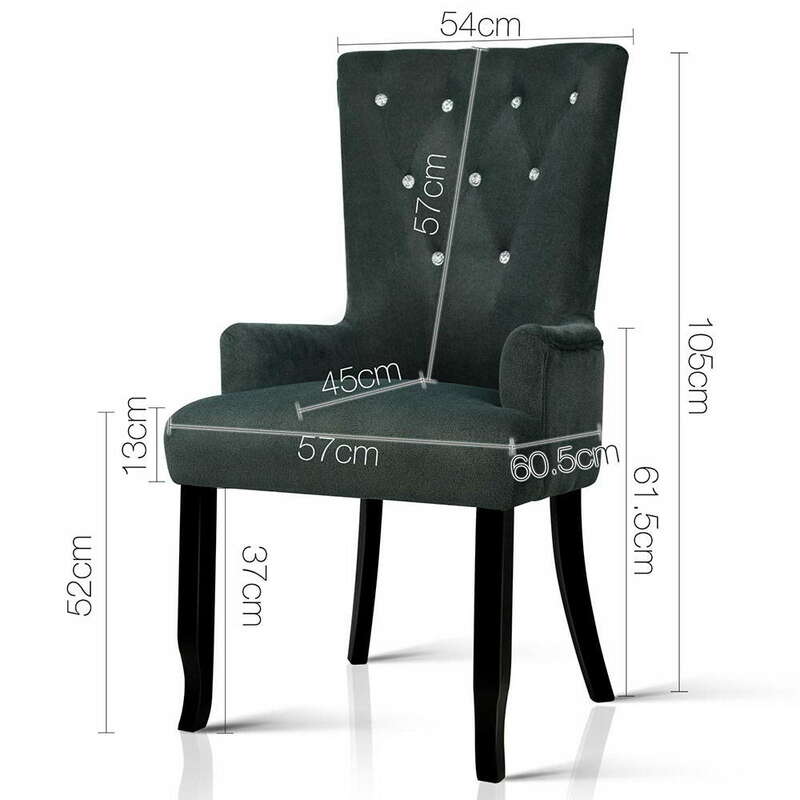 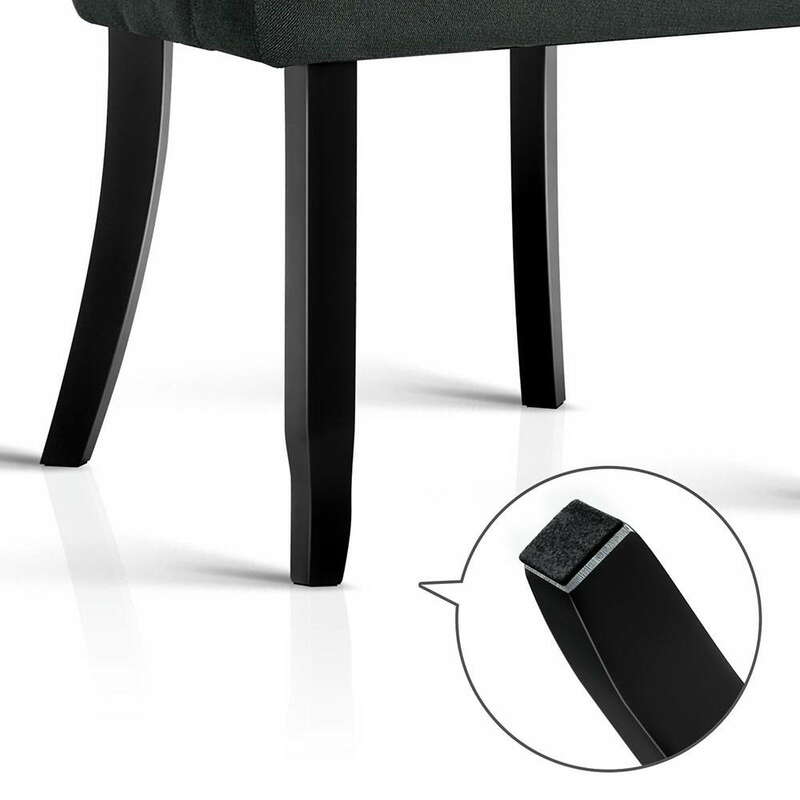 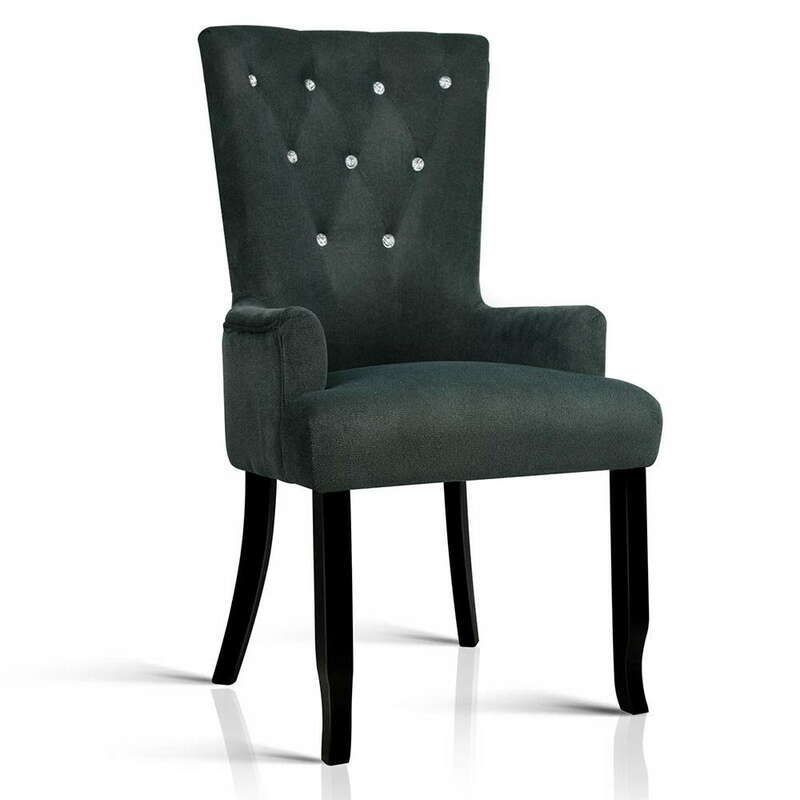 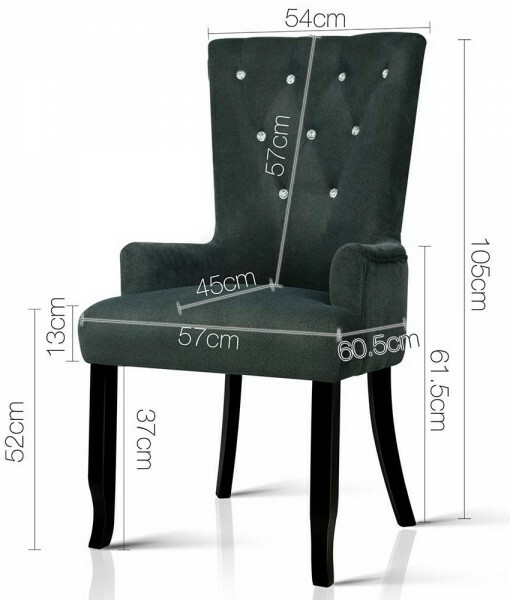 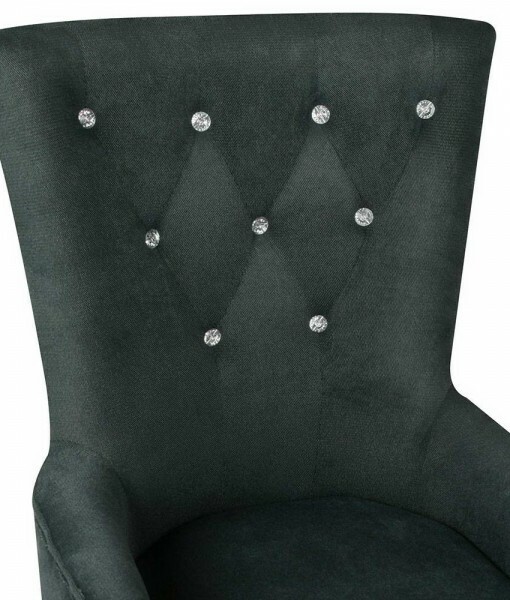 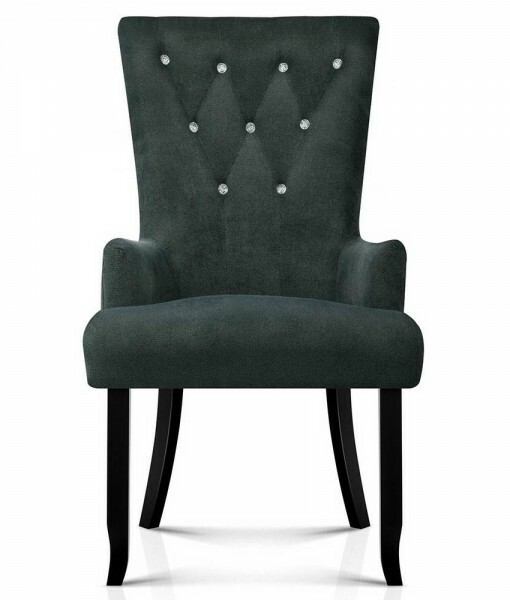 Elegant tufted gem detailing enhance the Fabric Dining Chair, giving it a timeless look. 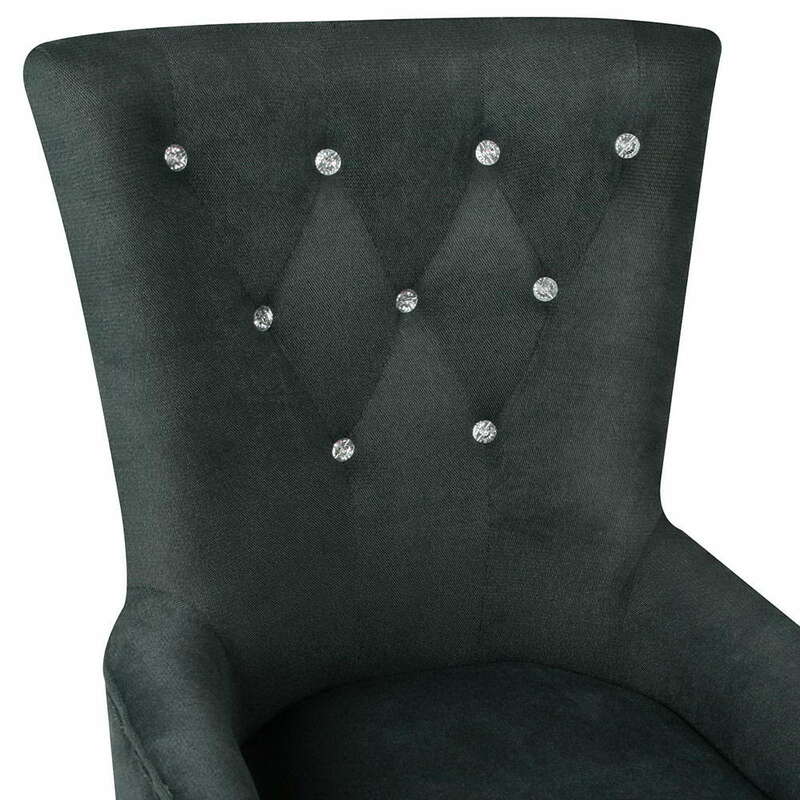 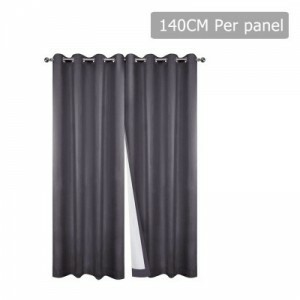 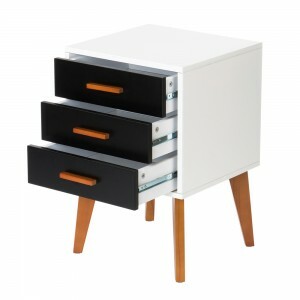 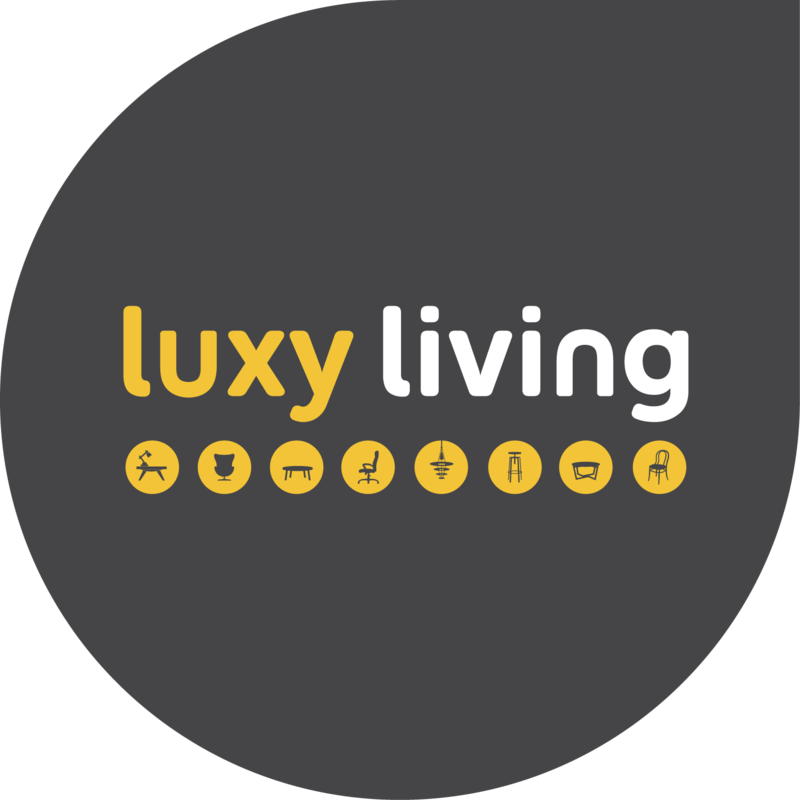 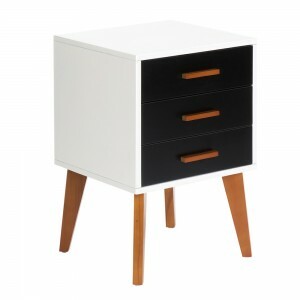 It’s a little something extra that is eye-catching and gives your home a little different style. 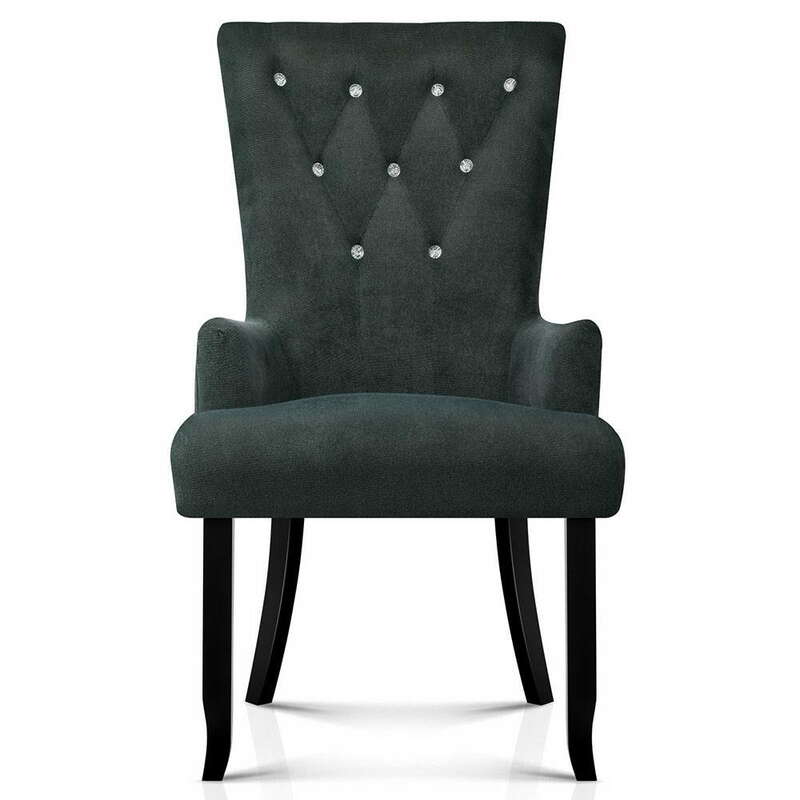 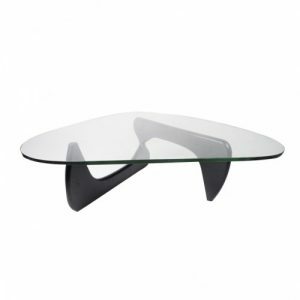 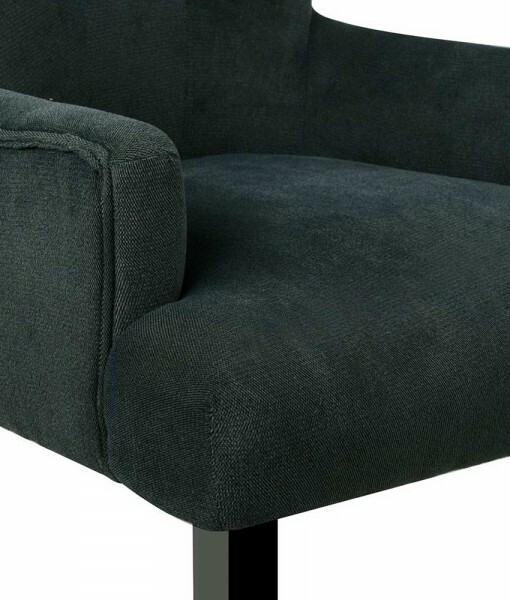 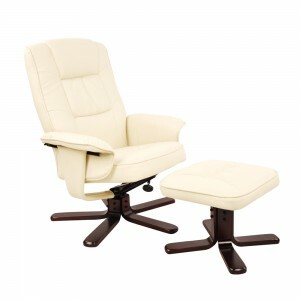 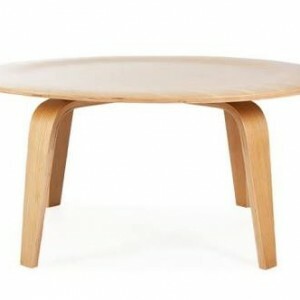 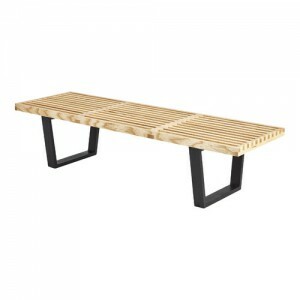 Made with high resilience foam, provides the perfect 13cm thick cushioned seat for all those dinners and parties. 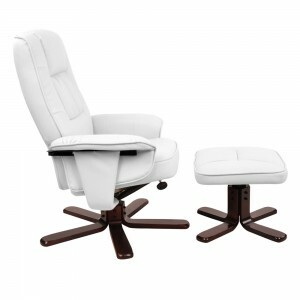 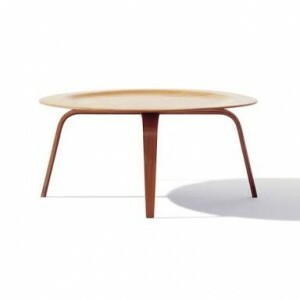 You can start enjoying them in style and impress your friends and family with this great choice of yours. 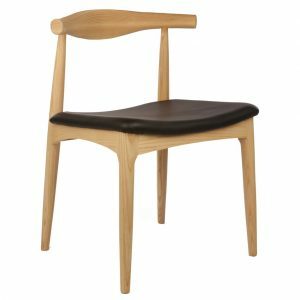 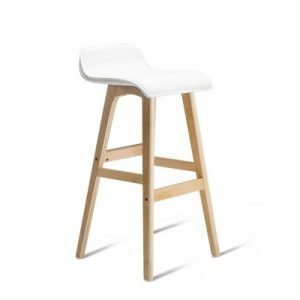 Built with quality in mind, the Chair features solid rubber wooden legs which is constructed to last for a very long time. 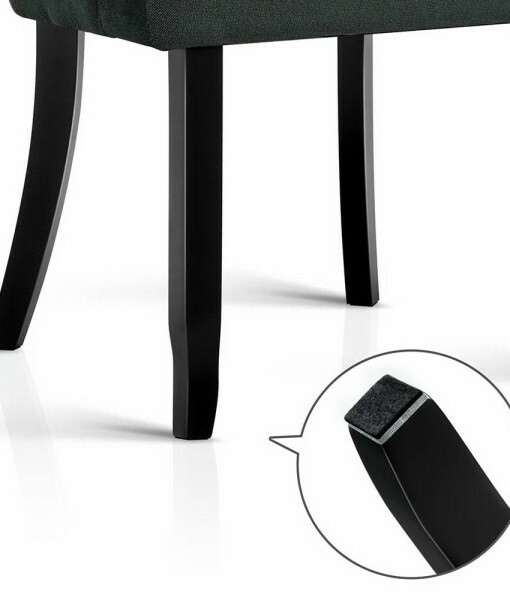 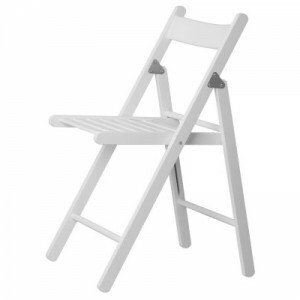 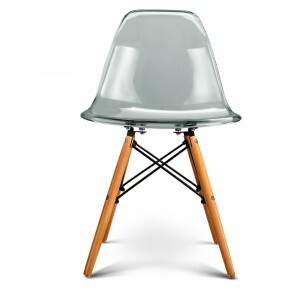 Added on with floor protector, this dining chair is equipped to stand the test of time.